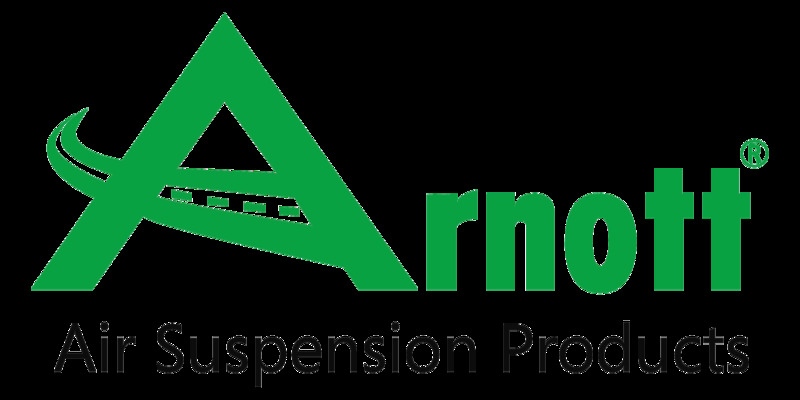 Arnott's exclusive conversion kit for the latest generation Range Rover delivers a seamless and error-free conversion of your Range Rover’s suspension system. 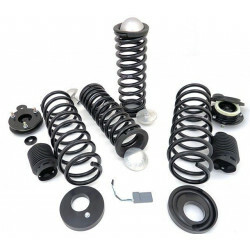 Enjoy your Range Rover without worrying about failing air suspension parts leaving you stranded with expensive and recurring maintenance problems. 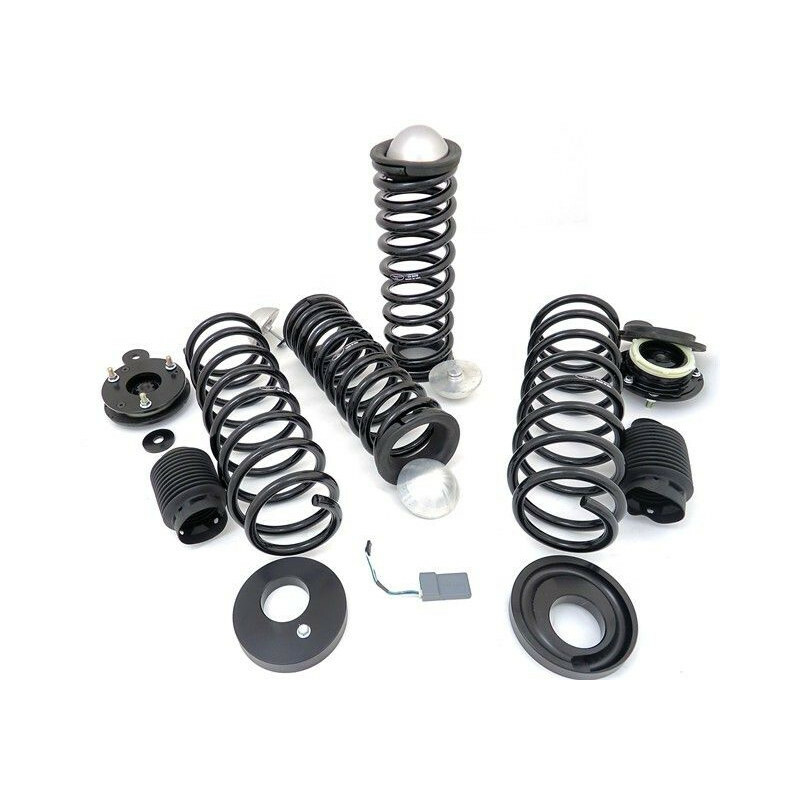 Arnott's comprehensive kit allows you to convert your entire vehicle for less than the price of one air strut at your local dealership! Change is good. 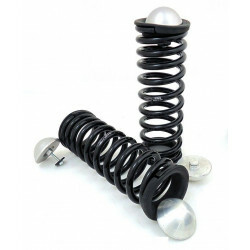 The Range Rover Coil Spring Conversion Kit includes everything needed to convert the entire truck to coil springs. 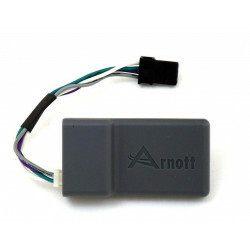 The kit even comes with Arnott's exclusive Patents-pending Electronic Bypass Module (EBM) to disarm the "Air Suspension Inactive" message on your dash.